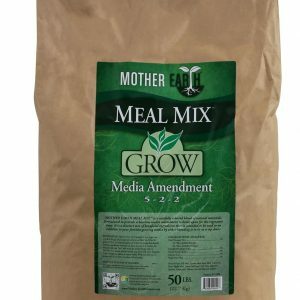 The beneficial bacteria in this microbial inoculant colonize the rhizosphere of your crops. 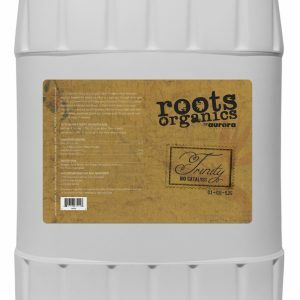 While soil gardens naturally contain myriad microbes that enhance root vigor and boost nutrient uptake, Root Wizard? 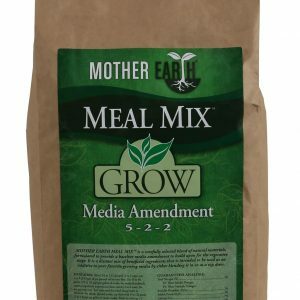 supplies your soilless garden, which otherwise lacks this microbial life, with bacteria crucial to root function. 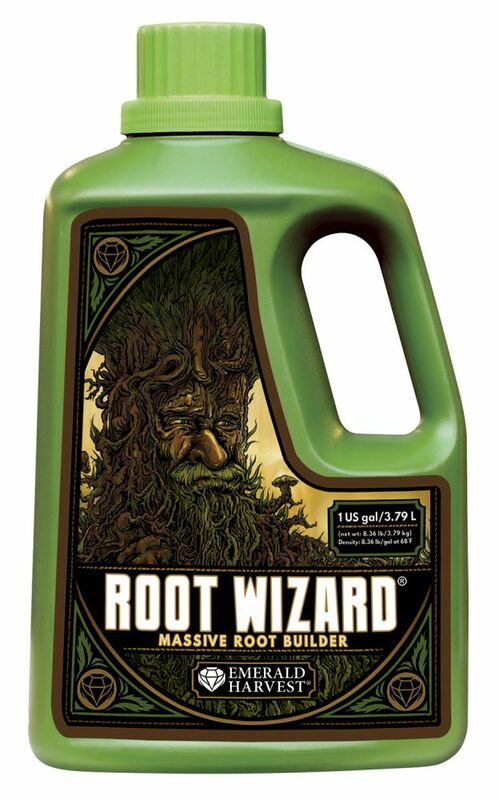 Designed to increase the bioactivity that bulks up root mass, the plant-symbiotic microorganisms in Root Wizard? 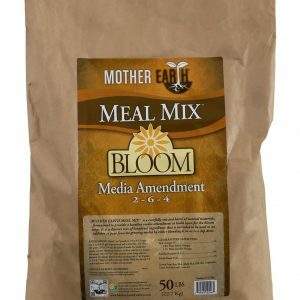 help break down organic matter into bioavailable nutrients, so your plants absorb and assimilate more of what they need from plant food for growth, maintenance and flowering.